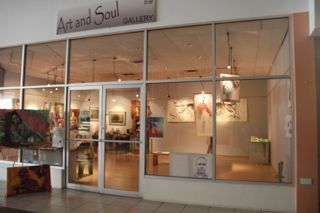 Susan Mains Gallery has invited 10 local artists to each create a big work of art. Join us for the first look. Thursday March 29th 5:30 – 7:30 at Spiceland Mall. Just a small preview of big things to come! ← Amy Cannestra’s closer look.